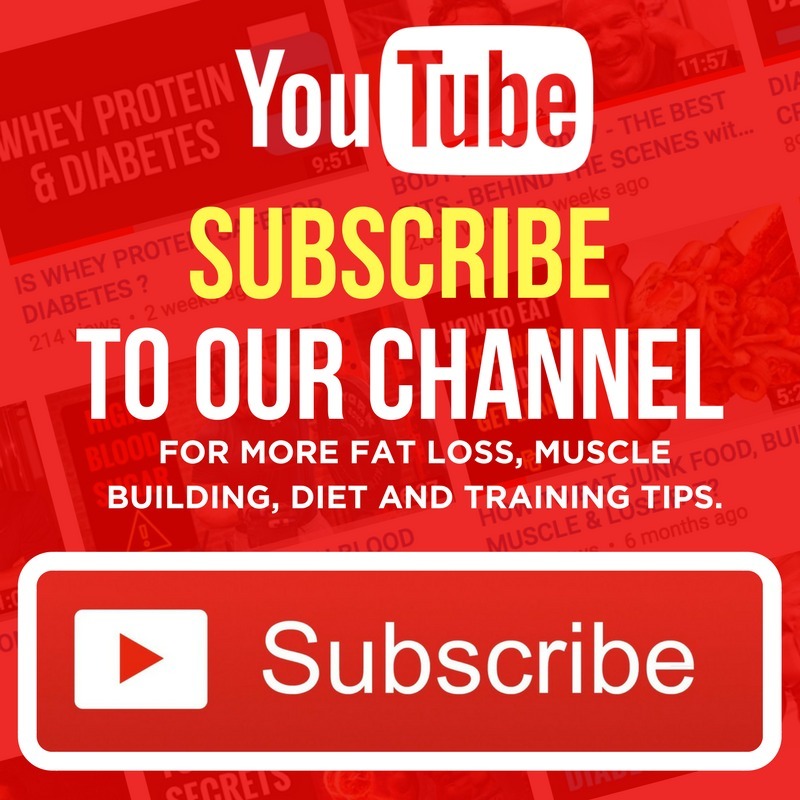 In this video, I share my personal story about being diagnosed with type 1 diabetes as a teenager. I discuss my mindset, coping strategies and general lifestyle principles of living with the condition. 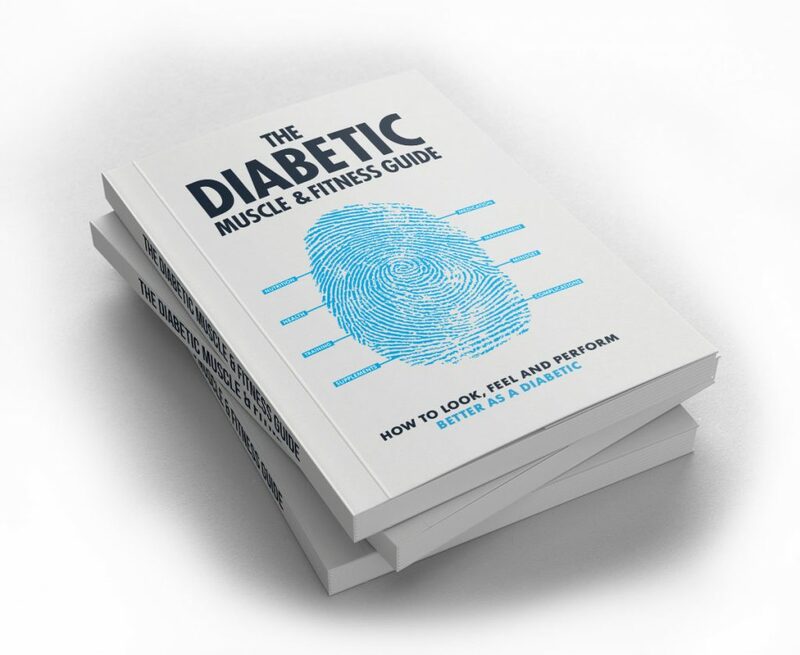 I talk about the importance of gratitude and how type 1 diabetes was the driving force behind building a successful career in the fitness industry and writing the world’s best-selling book on diabetes and fitness – The Diabetic Muscle and Fitness Guide. 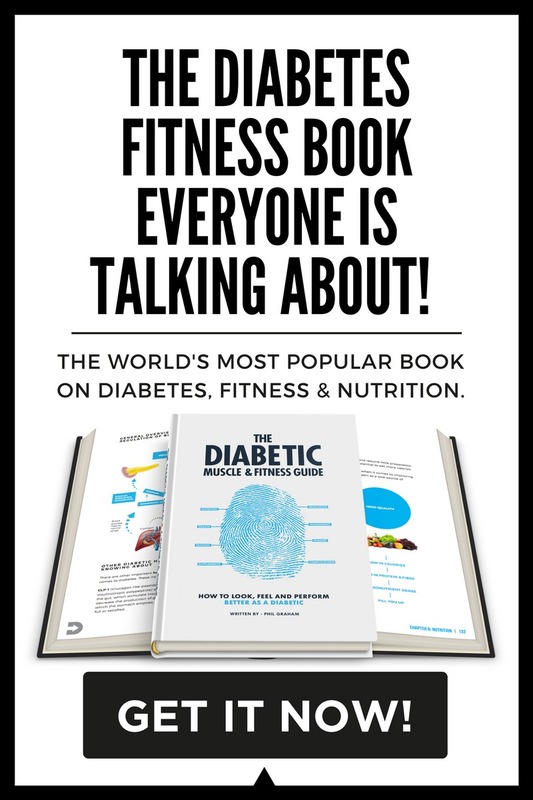 Without diabetes, I would never be doing what I do – educating and motivating 1000s of people living with diabetes all over the world to live healthier, stronger lives. 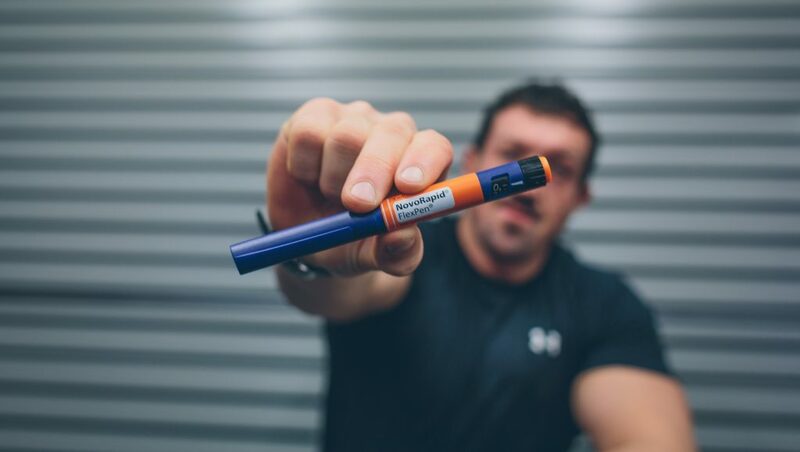 Comment below if you live with diabetes – I would love to hear from you! 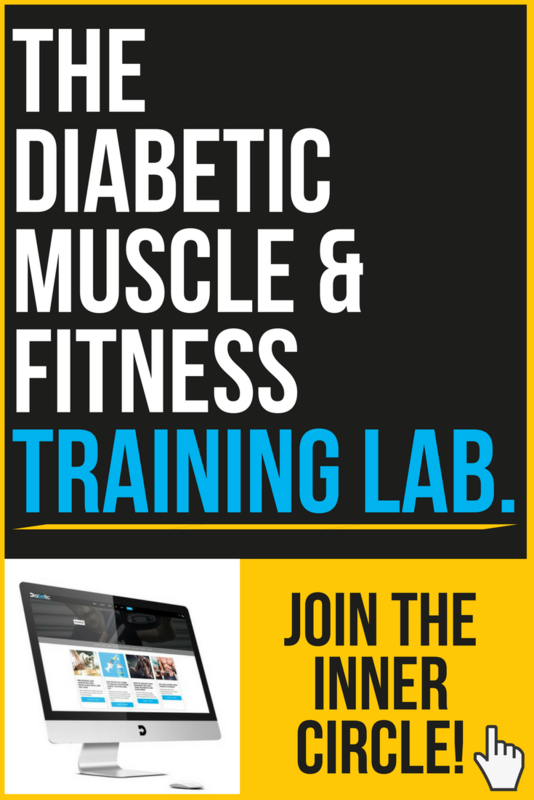 If you want to learn more (much more) and master everything there is to know about strength training science, managing your diabetes and becoming your own personal strength coach and nutritionist, then you need to check out The Diabetic Muscle and Fitness Guide. 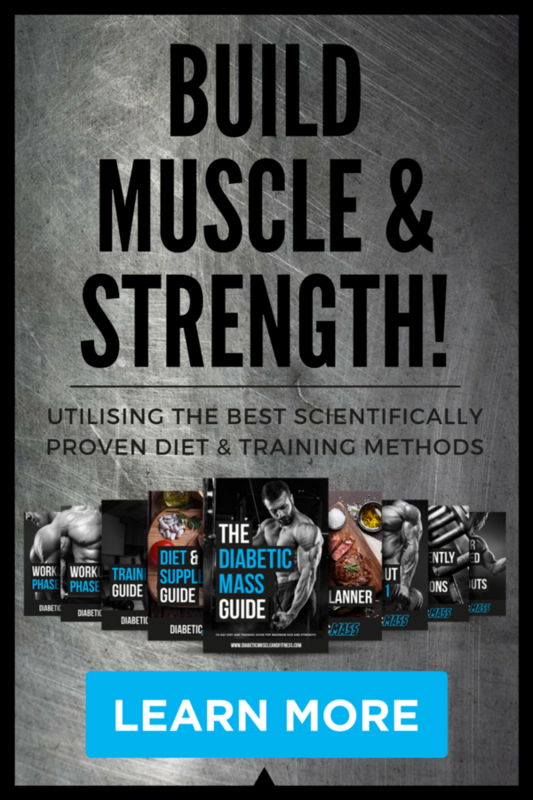 With over 400+ pages of evidence-based theory on how to build a stronger, better-looking body with diabetes, this is an absolute must for any dedicated gym goer living with diabetes. My son got diag w t1db on last March. At 19yo was a life changing experience. Ad a father I reached for help as per I was new to it. Then I realized that in this modern times there is Internet, so I decided to do some research and found you my dear friend. 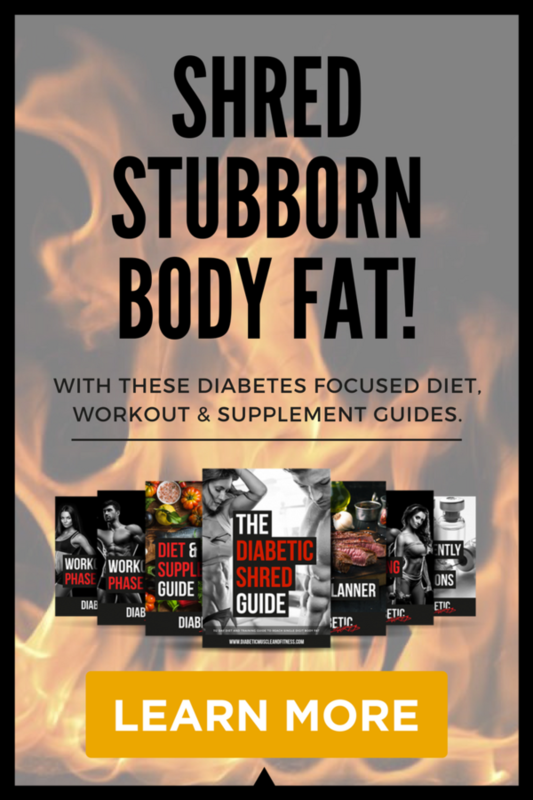 Your book has helped us tremendously as well as your mass and shredding workouts. Thank you for the time invested on creating that material to HELP families where t1db is another member. From Houston, TEXAS.